The writing is on the wall. Worldwide, our weather is getting more violent and countries are becoming more war hungry every day. How would you and your family survive in a major disaster or an apocalypse situation? 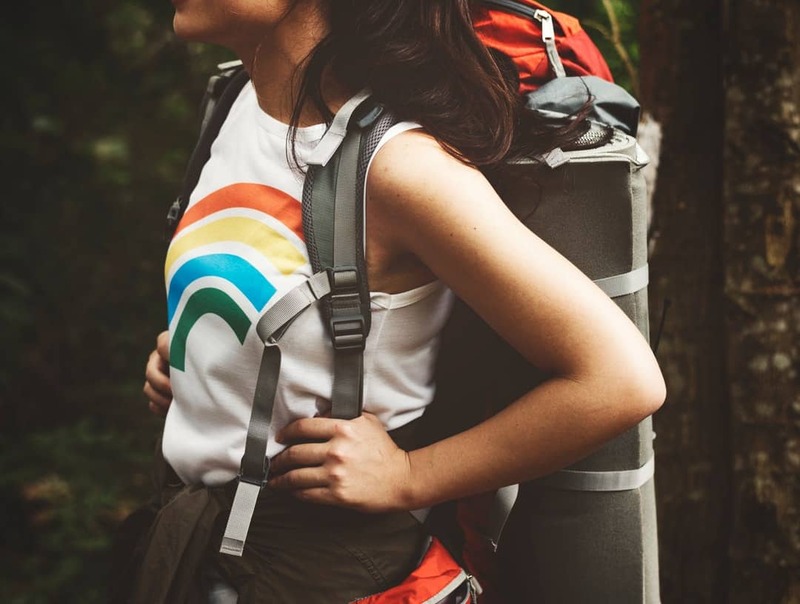 Studies show that over 68 million Americans consider themselves doomsday preppers and have ramped up their efforts as the news gets bleaker and bleaker. The first thing you should worry about in an emergency is food. The best way to store food for emergencies is to dehydrate it. That way the shelf life of the food is as long as possible. 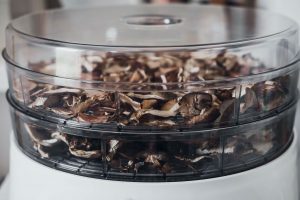 We have come up with a list of the best dehydrated food to store in case doomsday happens soon. 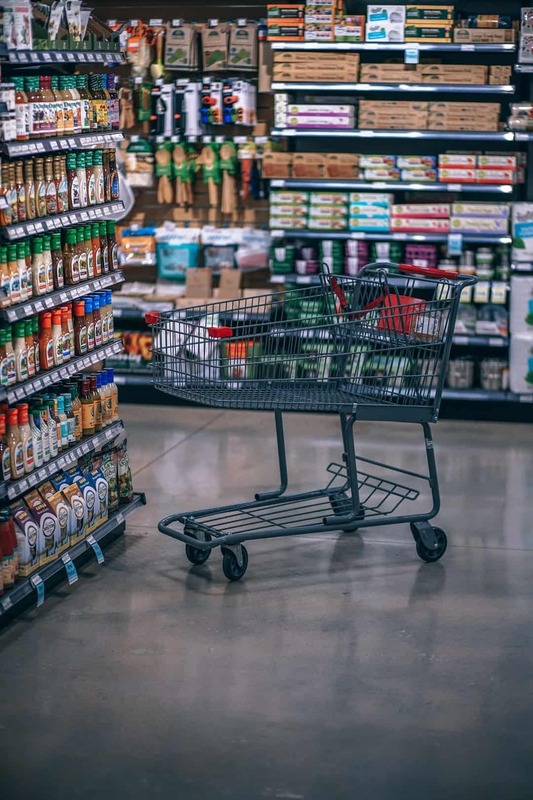 Keep reading to see which foods made our list. 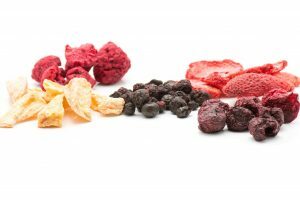 Dehydrated vegetables have some of the longest shelflives around, even for dehydrated foods. Some people like to eat dehydrated vegetables by themselves and without reconstitution. 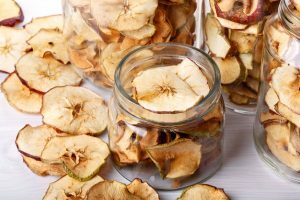 Other dehydrated vegetables are very helpful when making doomsday meals and recipes. 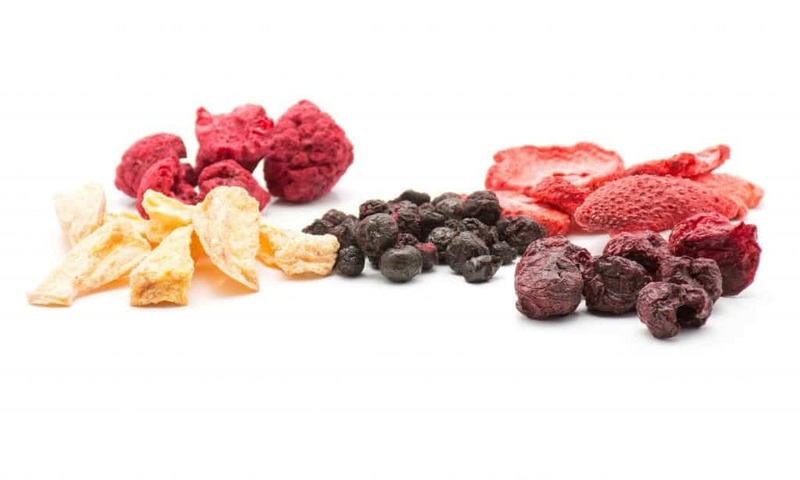 Dehydrated fruits are often eaten as snacks on an average day because they are so delicious! On top of that, most fruits lend themselves very well to dehydration and storage for a rainy day. 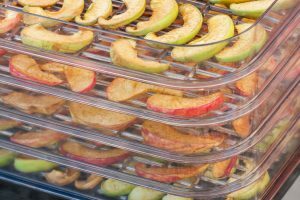 Another great way to dehydrate and store fruits is to make fruit leather. 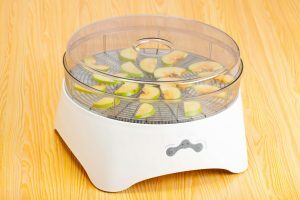 Puree the fruit and dehydrate it in a pan for delicious doomsday snacks! Protein is a required nutrient that you will need to stay healthy during an emergency. 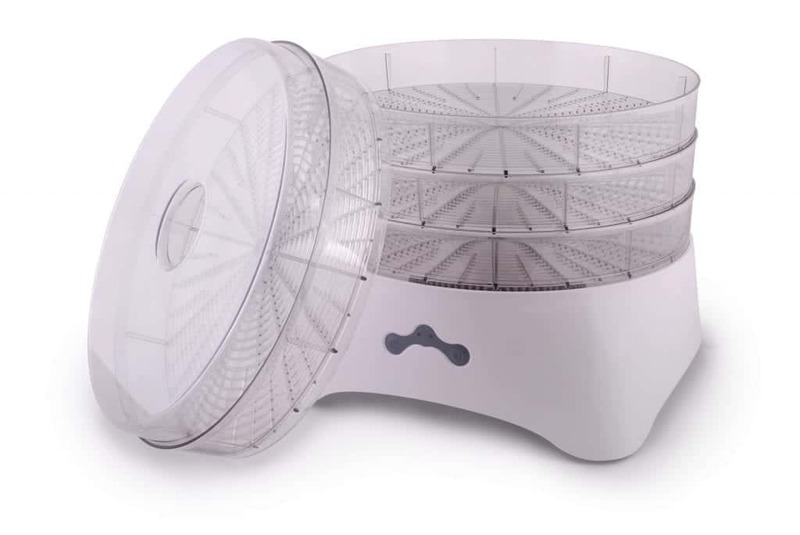 Dehydrated meats can be so much more than your run of the mill beef jerky. A couple meats that are easy to dehydrate for later are fish, duck breasts, and of course, beef. Try using a good dehydrated meat recipe or look for tips on how to dehydrate meat so the meat is as appetizing after dehydration as the meat was before it. 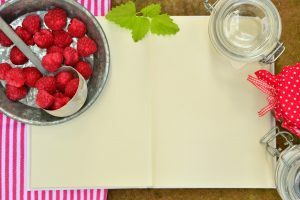 If you have a sweet tooth that won’t quit and dehydrated fruit won’t quite cut it, there are a couple food prepper desserts that should fit the bill. We all know about the dehydrated neopolitan ice cream marketed as astronaut ice cream from back in the 1970’s. Though it is old school, this treat is still a great dessert option for your emergency food pack. Another tasty doomsday treat is MRE brownies. They are moist, chocolatey, and oh so satisfying for those of us who are chocoholic doomsday preppers! 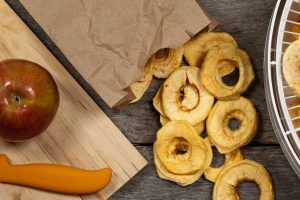 Now that you know which items are the best dehydrated food for your doomsday stash, how can you prepare meals during an apocalypse? 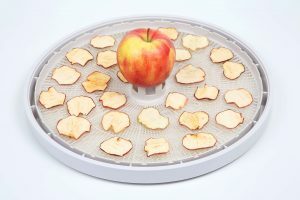 We have the best dehydrators on the market and tons of tips and tricks to help you prep better. Quick tip: store some dehydrated herbs and spices to liven up your doomsday meals when you need them! 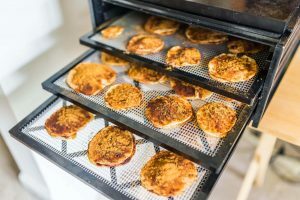 If you have any questions about dehydrated meal preparation or if you would like to know some good recipes for your dehydrated food pantry, contact us today!